Laughed from start to finish. Great musician too. A must see. I was entertained from beginning to end. 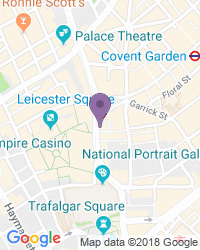 Had a better time than I expected. 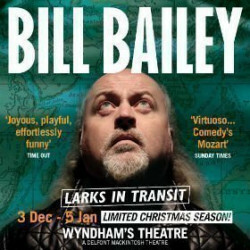 Use the search box at the top left of this page to search for Bill Bailey - Larks in Transit tickets availability.